Digital Camera has started a craze among people of taking photos and making professional photography a well-known career. The photos and videos made using the Digital camera are of very high quality and hence needs efficient software that would allow them to transfer videos from camera to DVD. As transferring the files from the camera to DVD is the most reliable method to keep a safe copy of the files, many users opt out for this method. In this article, we are going to learn the possible ways to transfer files from video camera to DVD easily. The first method we are going to mention is the most popular app for transferring files to DVD. 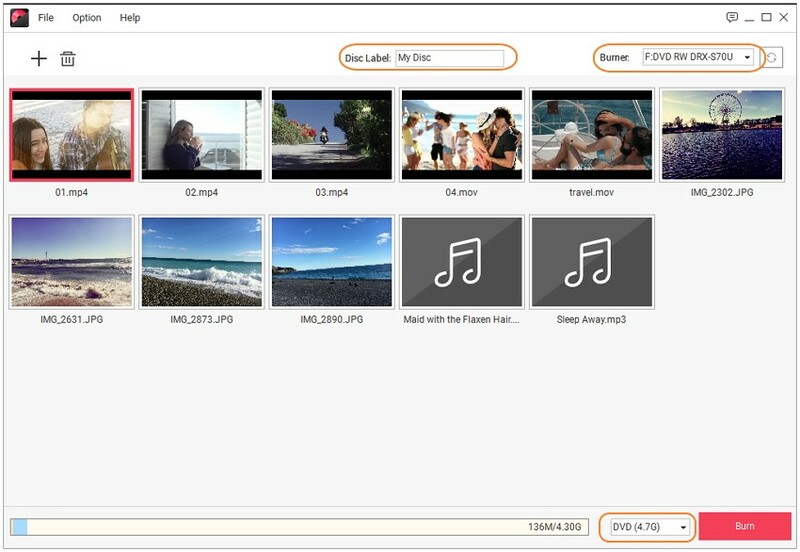 It is the Wondershare DVD Creator which makes it easy to burn the video files to DVD. With the help of this software, you will be able to convert the videos into a DVD player format and can further play them on TV. The users can also perform other tasks with the help of this software as it has many inbuilt tools which are perfect for creative people. 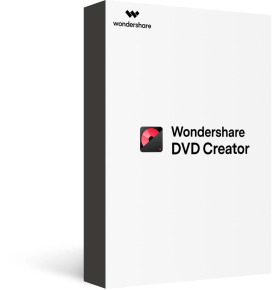 Download the Wondershare DVD creator software on your computer and launch it. 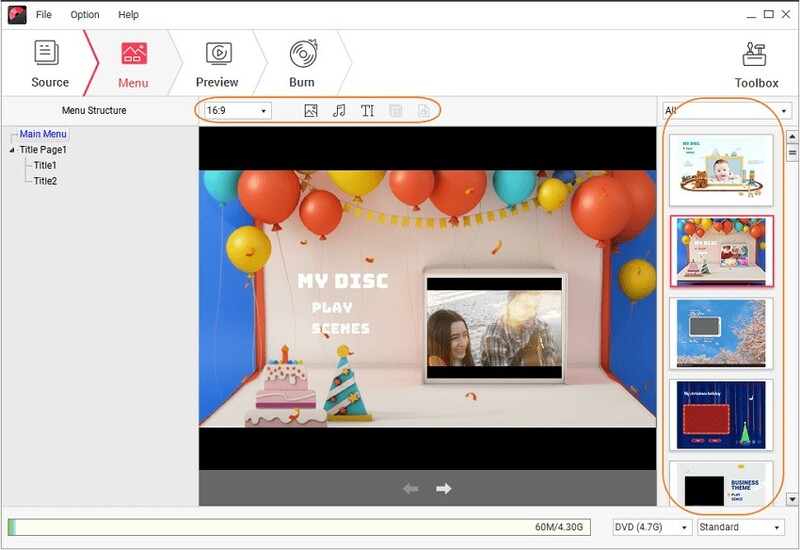 From the main interface, select the Create a DVD Video Disc option. Connect you Video Camera to the computer and open the files stored in the computer’s storage. From the software’s interface, tap on the “+” icon and then navigate the search window to the location of the files. Select the videos you want to burn to the DVD and load them into the software. You can also drag and drop the video files on the screen of the software. Once the files are loaded you will get to the Source tab where the videos will be displayed as thumbnails. The software will allow you to perform editing on the videos. 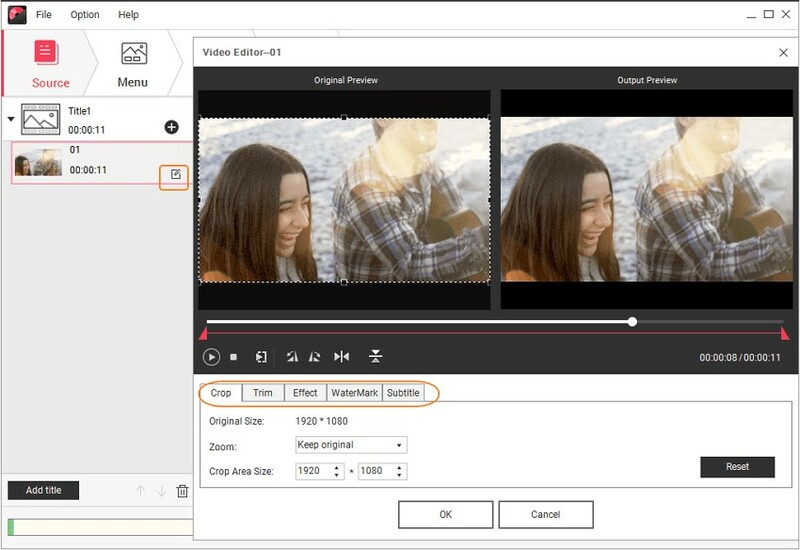 You can also edit, trim, crop, rotate, and add effects to the videos. Once you have done editing tap on the OK button and move on to the Menu tab. As the software has almost 100 built-in menu templates, you can select any of them which you see fit. 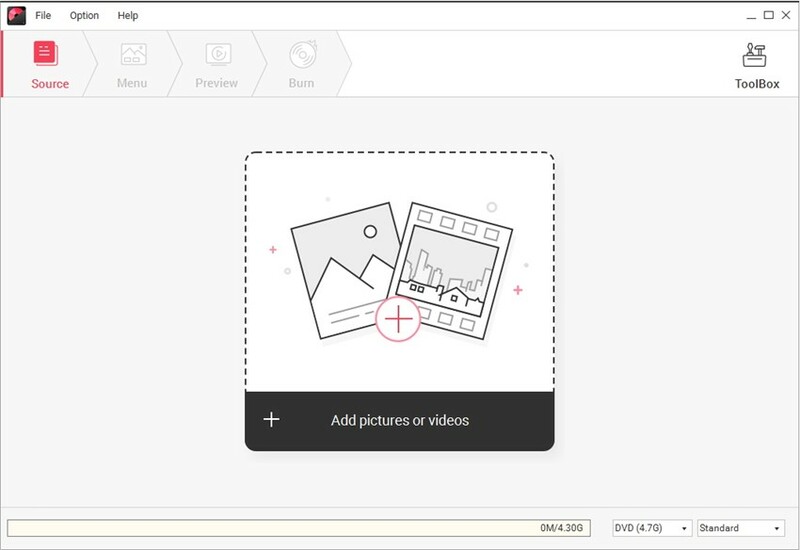 You can also add images, music files, and text in the videos. Personalize the video and then move on to the Preview tab. Now, have a preview of the video files and once you are satisfied with them, and then move to the Burn Tab. Provide a label to the disc, select the burner, and select the Playback mode. You can also customize the folder path to decide where you want to save the videos. You can again have a preview of the files and then finally tap on the Burn button and the files will be burned to the DVD. You will have to wait for a while to finish the burning process depending on the size of the files. once the process is complete, you can remove the DVD from your computer and then play it on your TV to enjoy it with your family and friends. Step 1 Launch the Wondershare DVD Creator on your computer and from the main interface, select the Data Disc option. Step 2 In the next screen, you will be able to add the files. You can either use the “drag and drop” method to load the files into the software interface or tap on the “+” icon and navigate the search window to the file’s location. Step 3 You can add multiple files at the same time. if you added some files by mistake then you can also delete them tap selecting the file and then clicking on the Delve icon. Step 4 When you have gathered all the files that you want to burn, you are almost ready to start the burning process. 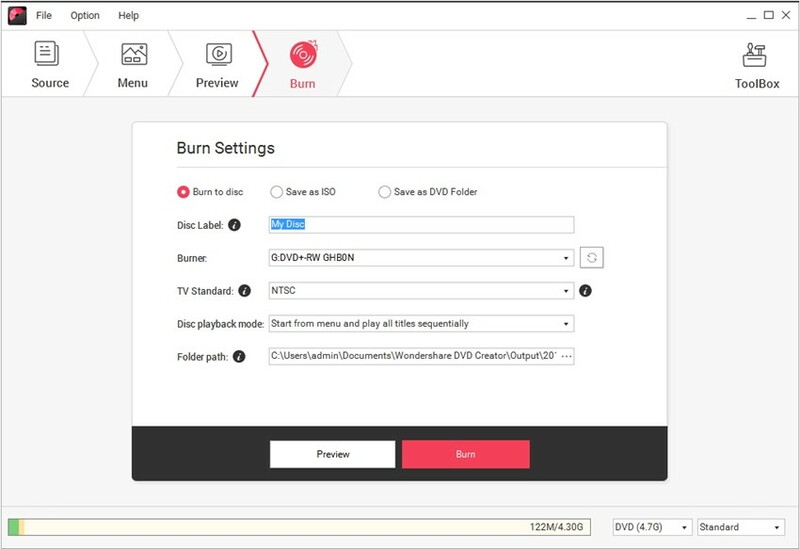 Give the disc a label, select the burner and also choose the disc type and finally tap on the Burn option. The files will be burned on the data disc in a few minutes depending on the size of the file. And you can also be sure that you will have the original quality of the video files even after burning them. Digital cameras have made shooting the videos very simple and interesting. You can do a lot of stuff with the camera. Learning to use the Digital camera is an easy task but connecting them with a computer can be a tough job when a person doesn’t have any idea how they can do it. So, in this section, we are providing you with the basic steps which will help you to connect video camera DVD to computer. Step 1 You will require a FireWire or USB port on your computer and the appropriate connecting cables. Usually, you will have these cables with your camera. Note: If you have a Windows PC then ensure that it is running on Microsoft DirectX version 9.0c or higher. Step 2 Now, plug in the IEEE 1394 cable into the PC and the Camera before turning on the computer. now turn your PC on and the OS will detect the camera on its own. 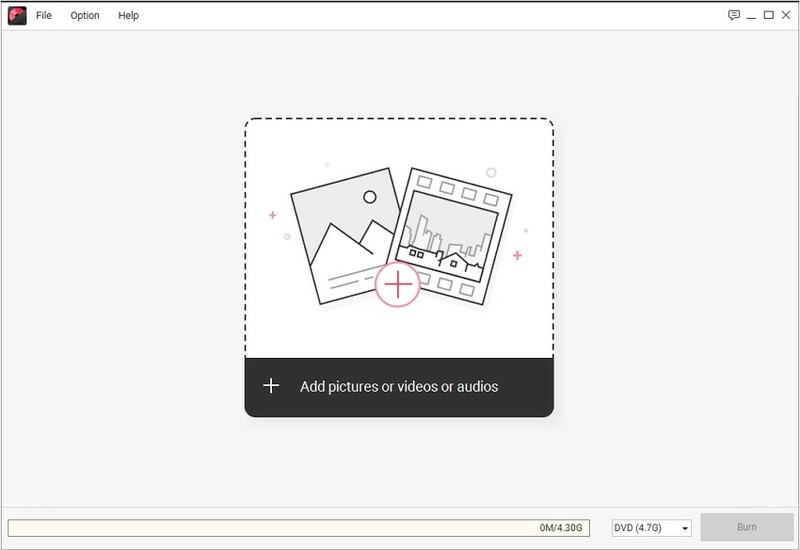 The camera storage will be displayed on the computer and you will be able to copy the files from camera to computer and vice versa. Along with the process of transferring or should we say burning the camera video to DVD, we are also recommending you some of the most popular DVD video cameras for 2018. All the cameras have superb quality video shooting features with some additional advantages that would make you buy the cameras right away. This SONYDVD camera recorder is the most popular one in the market nowadays. It is a standalone DVD recorder that makes a super easy to transfer digital videos and photos to the DVD disc. The Recorder does the most versatile video recording in the highest quality. The most special feature of this camera is that it can directly record the videos to DVD so that the users won’t have a need to transfer the files elsewhere. The Camera/Recorder has a 2.7” LCD screen for preview and can show 6 digital photos simultaneously. It has a long 12 hour recording time on a single DVD. You can also customize the quality mode as it gives 5 different options for video quality. Sony has also provided built-in Memory Card slots which support Memory Stick Pro Duo, Secure Digital card and also xD card. The Sony DVDirect DVD Recorder has a wide choice of DVD media and can record up to 4.7 GB on various discs. So, go on and buy the Recorder and start recording your videos in High-Definition format. Apart from the DVDirect, Sony has also manufactured the best quality camera DVD recorder. The Sony Handycam is the perfect example of that. The name Handy cam was also given by Sony to its camcorder range. The Sony Company has been manufacturing the topmost quality products since the year 1985. And since then they have experimented with the modern technology to improve the video shooting and photography techniques. Sony has not only designed a camcorder for every purpose but also made them compatible with almost every kind of storage media. The Handycam, models list includes DV Handycam, HDV Handycam, DVD-Handycam, HDD Handycam, Digital Handycam and also a Memory Stick Handycam. The latest model is the Sony Handycam HXR-NX100. It is the highest quality product which is also expensive. But the price is totally worth the product. The cameras have features compatible with their models and specific purposes. The Canon DC210 DVD video camera is an affordable product which is very easy to operate. You will get all the brilliance and the superb quality performance of DVD technology. Although there are many other models present with a more expensive range, the Canon DC210 DVD video camera has the most impressive array of features with the optimal price range. With this Camera, you will enjoy capturing the memorable moments of your life and can also share them with your friends and family. This DVD video camera is the most genuine product of Canon for video recording. It supports DVD-R, DVD-R DL. And DVD-RW discs for recording which can be chosen according to the purpose. It offers two modes for recording as VIDEO mode and VR mode. The videos recorded in VIDEO mode can’t be edited, deleted or rearranged. But the VR mode allows the users to perform editing on the videos. 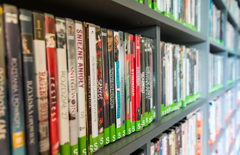 But the playback feature of the videos also depends on the mode as the VIDEO mode recorded files can be played back in many DVD players whereas the VR mode files can only be played on the players which have compatibility for DVD-RW discs. Panasonic has a vision of developing a digital future and hence it keeps on developing the best quality products for the needs and aspiration of its customers. It is the high-quality product and services which have gained them millions of customers. The Panasonic VDR-D100 is also one of those products. This video camera DVD recorder is manufactured with high precision. It consists of a lot of features that would make the Panasonic VDR-D100 the exact match for your needs. The Video Camera has easy recording and easy playback feature with multiple editing options. The camera is compatible with the DVD player and can also be connected to a computer to transfer the files. This Camcorder has so many advanced features that it would put all the other camcorders to shame. Built with the Time Lapse recording, USB Streaming capabilities, Audio recording, and One-Touch Video recording feature, the camera is the perfect gadget a person can buy. This DVD video camera has a valuable Media card compatibility including SDHC card, SD Card and some others. The camera has Program Auto Exposure, Auto Focus, and Quick Start recording operation modes. The camera recorder can record the videos in standard 800K resolution. It also consists of manual override, movie modes, special scene mode, and smooth zoom control feature. Thus, we have discussed several ways that would allow the users to burn and transfer the video camera DVD files to computer with the help of Wondershare DVD Creator. The DVD Creator is the perfect utility tool for all the DVD requirements of the users. Hence you can use it as per your needs and it will serve you well. We have also listed 5 topmost products for high-quality video recording that support DVD discs so that you can be saved from going through much trouble for sharing the files.